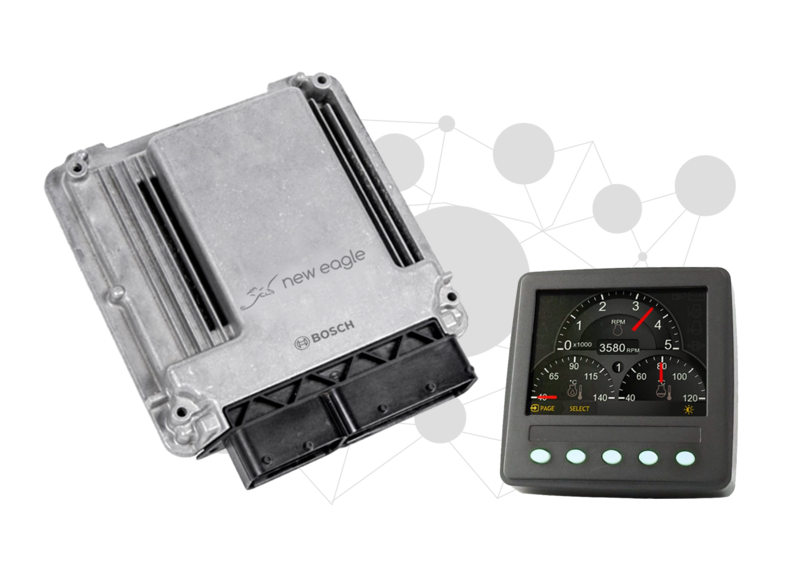 New Eagle’s rugged control systems offer a competitive alternative to conventional PLC-based solutions. Our customizable, machine-mounted systems are built on production hardware proven in hot, under-the-hood environments. Able to withstand vibration, water, and contaminates, this ruggedized alternative is better-suited for tough worksite conditions common to oil and gas machinery. No NEMA cabinets, no risky wire harnessing, no production rework. Just effective, reliable control that works as hard as your machine. Rugged Production Components. Commonly used PLC-based systems require expensive DIN rail terminals and protective NEMA cabinetry to operate. Our rugged hardware offers an alternative. Choose from a variety of components proven to withstand heat, vibration, contaminants and water to build a custom system that lasts. No additional protection required. Cost Effective. A simplified electric architecture reduces manufacturing expenses, while rugged hardware components improve uptime and cut maintenance costs. Reliable. With safety-certified engineering and rugged system solutions, we deliver lasting control for hardworking machines. Our OEM-grade electronics are proven to withstand weather, water, and worksite extremes. Unlike most industrial PLC solutions, our ECUs and displays mount securely to machines for lasting reliability. Our software tools expedite development and calibration of control code in an intuitive, embedded model-based (eMBD) development environment. 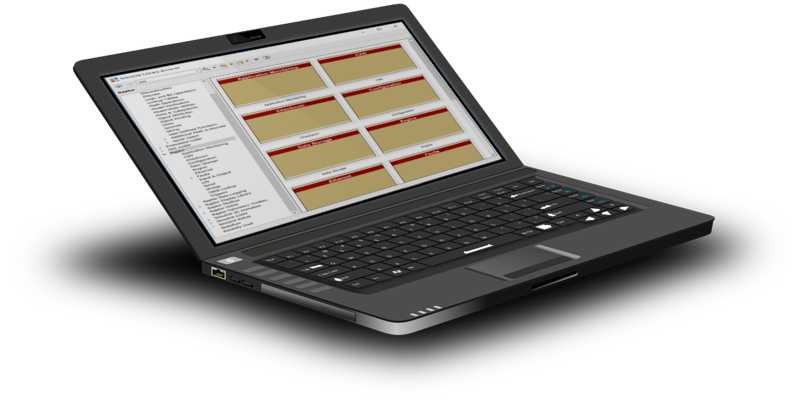 Software developed in this toolset seamlessly integrates onto a wide line of production hardware components for a custom, yet reliable, system. 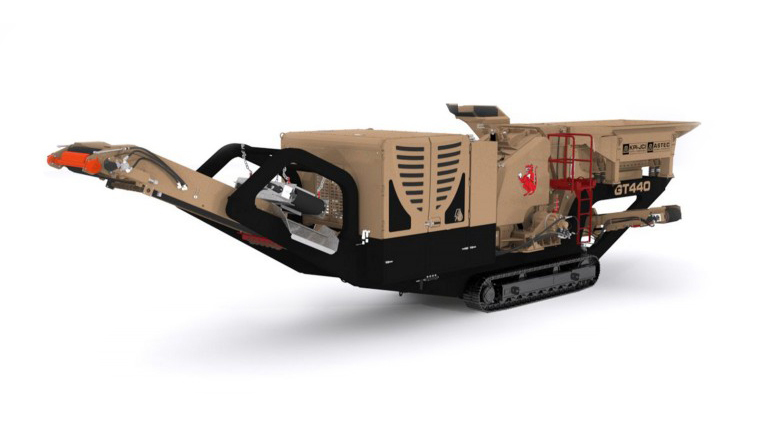 Rugged control systems are providing scalable, lasting solutions for heavy duty machinery. New Eagle’s engineers are versed in powerful electronics and system engineering. 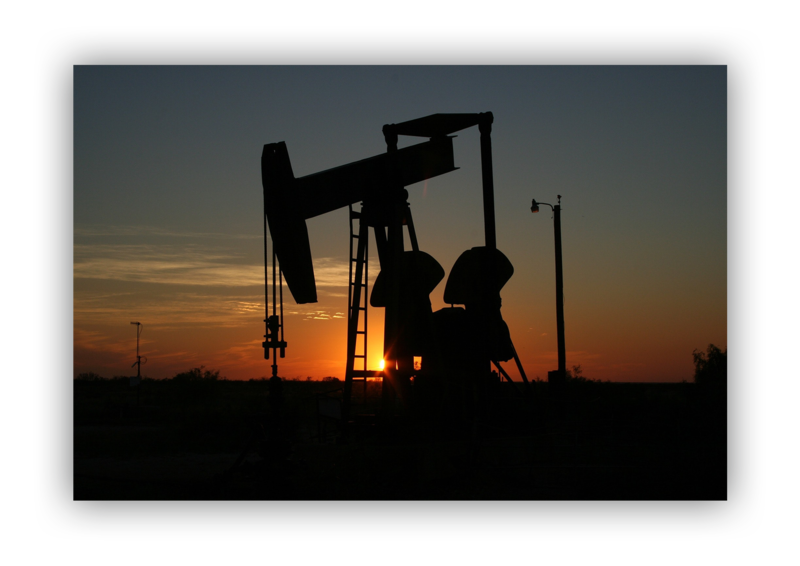 Focused on creating production control solutions from a project’s earliest stage, we deliver the reliable expertise, powerful systems, and scalable solutions needed to advance machinery in the oil and gas industry.